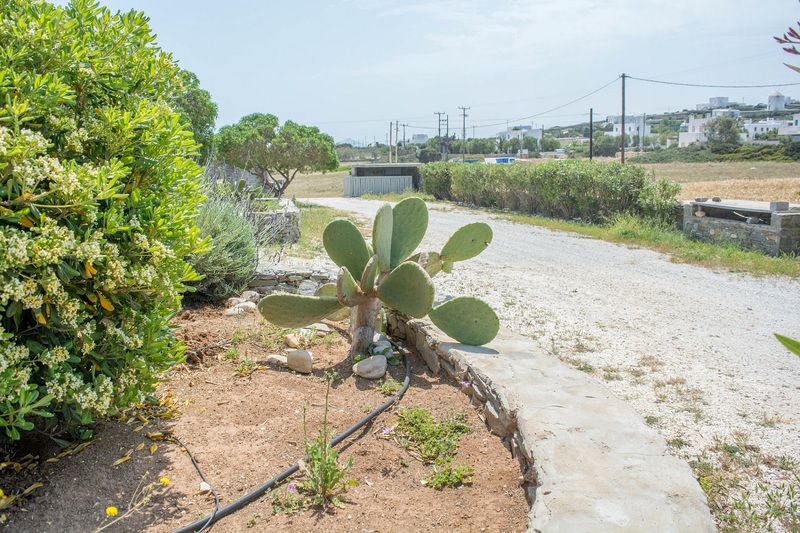 Reflecting the Parian legacy, our design Paros villas offer unique facilities, ensuring a relaxing vacation for you and your family. Architect and owner Panagiotis Patsavos, using his knowledge and skills has designed an amazing interior in every accommodation. 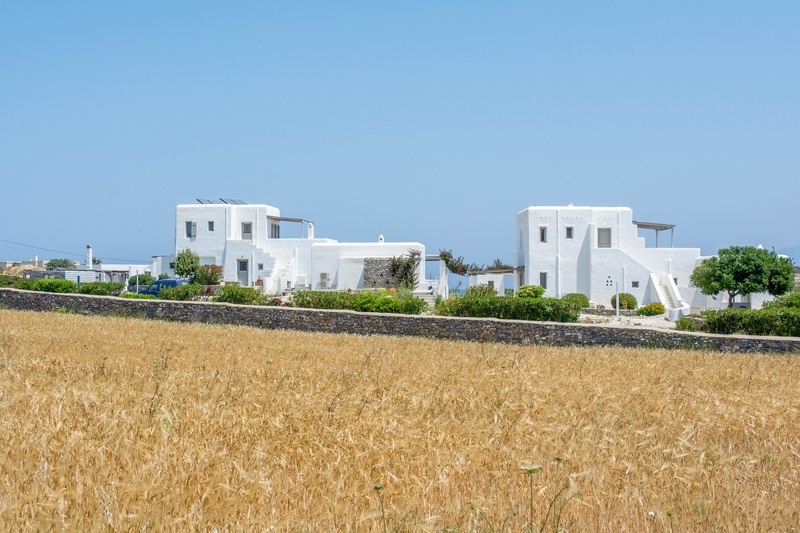 Aeraki Villas complex consists of 8 villas and 2 residences, located in a quiet location. 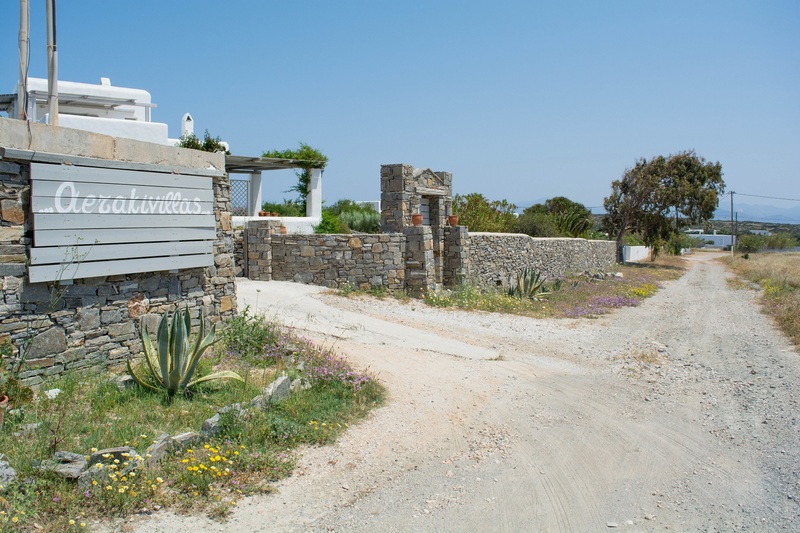 Away from the crowds, yet close to the famous villages like Naoussa, our villas ensure a memorable vacation in Paros. 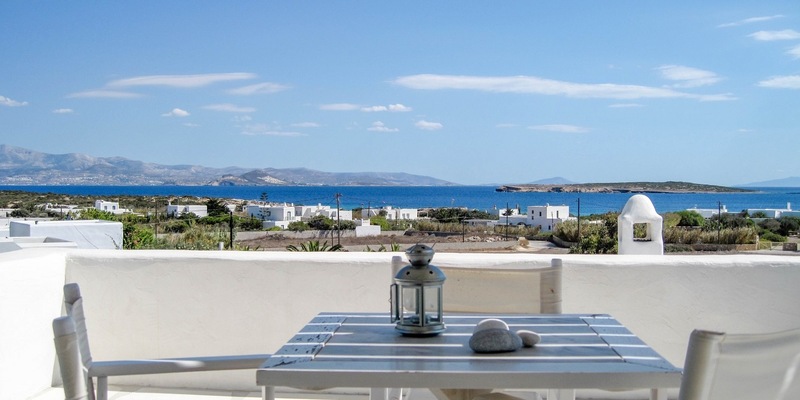 Every accommodation features at least one veranda with sea view, as well as Naxos island view. We offer a variety of VIP services to our guests.